Array Themes has launched Atomic Block a Gutenberg Theme and it is nice! The blocks included in the plugin at this time are: Post Grid Block, Call-To-Action Block, Testimonial Block, Sharing Icons Block, Author Profile Block and more! 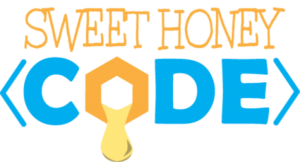 At this time this plugin is Free ﻿but I would expect a premium version as this continues to develop. 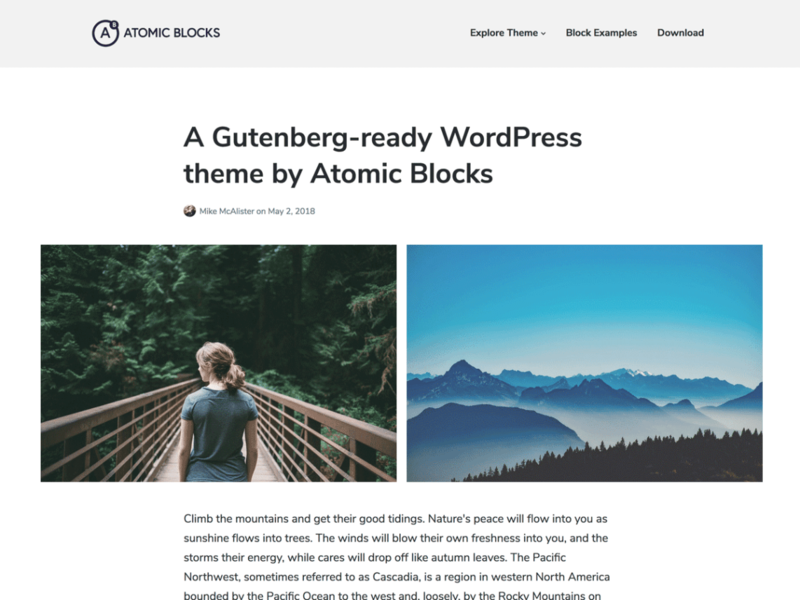 The new Atomic Blocks theme uses minimal styling and has support for all core content and media blocks in Gutenberg. This is very ideal for bloggers and photographers. You can control the width of the content area for posts and pages. It also supports full-screen images, videos, and galleries. Atomic Blocks also works with the Customizer options so you can upload a logo, customize the font style, changing body and title font sizes, and selecting an accent color. With Gutenberg on the horizon this trend of Gutenberg focused theme and blocks will continue to grow. Already in the WordPress.org plugins repository you can find several options for Gutenberg blocks. *This posts does contain affiliates links to products and services.